FINAL SALE. 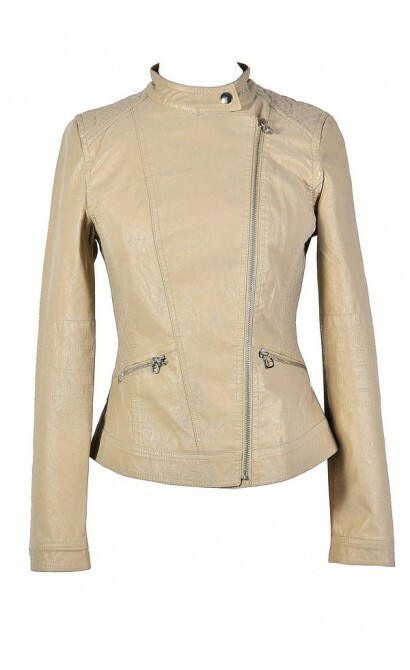 The great fitted crossover cut of this jacket as well as the unique beige color makes it a great wardrobe staple. 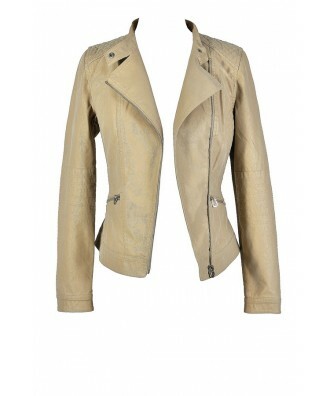 The Sands of Time Beige Crossover Jacket is fully lined and made of a faux vegan leather fabric. It has long sleeves, a crossover zip front, and two side zippers. 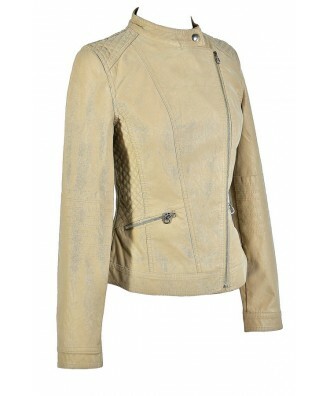 Quilted fabric on each side adds a textured look to this jacket. A button on each sleeve completes this look. 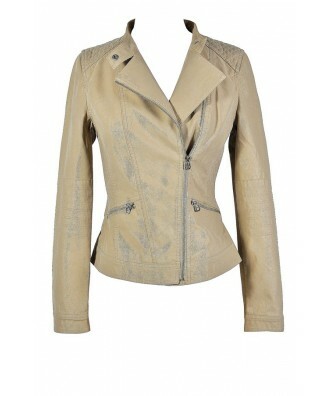 The Sands of Time Beige Crossover Jacket would look nice paired with denim and boots or heels and a cute scarf. 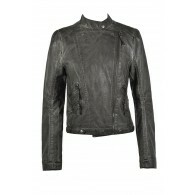 This is a great jacket to add to your wardrobe in lieu of all the dark colors out there. Details: Lined. Polyurethane. 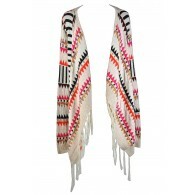 Backing: 15% polyester, 85% viscose. Lining: 100% polyester. Dry clean. Do not wash. Do not iron. Small measurements: Length from top of shoulder to hemline: 22". Bust: 33". 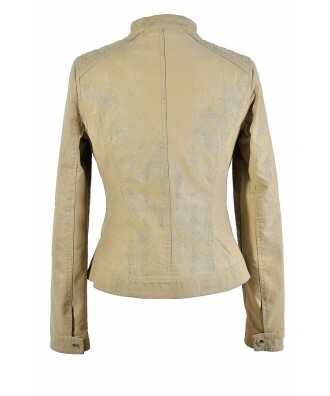 You have added Sands of Time Beige Crossover Jacket into Wishlist. 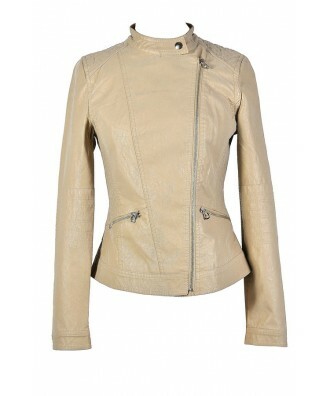 You have added Sands of Time Beige Crossover Jacket for Stock Notification. 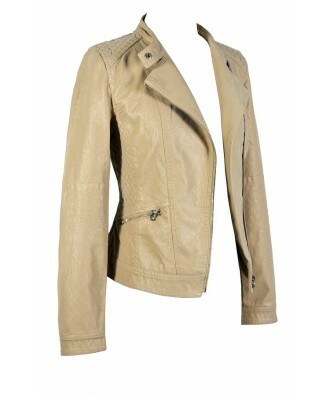 You have set Sands of Time Beige Crossover Jacket as a loved product. 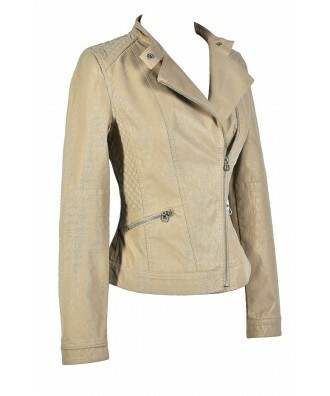 You have removed Sands of Time Beige Crossover Jacket as a loved product.